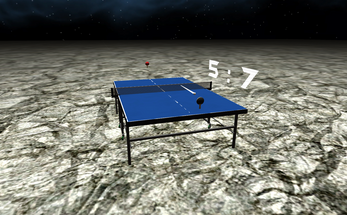 This is virtual table tennis game with motion controller. 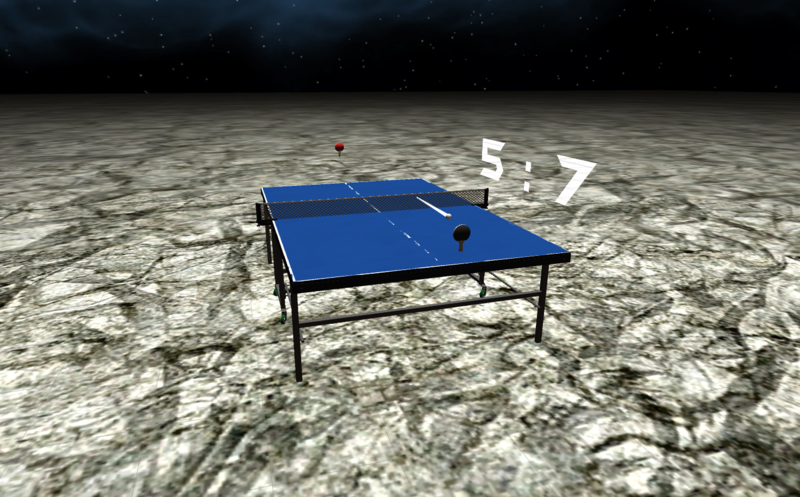 You can feel as if you're doing real table tennis. ps. When quitting from game, Oculus Rift still hold the screen. But that is just Unity player bug.